An office is much more than the space where your employees work. Today’s offices are becoming increasingly aware of how the working environment affects employee health, as well as productivity and creativity. An office fit out consists of a multi-faceted project, and there are several different considerations for setting a budget. Each office has specific and unique requirements. As with any project, there is a variety of complexity and price. Some projects focus on the aesthetics of the workplace, whilst others may include more complicated, structural changes. Budgets vary considerably depending on quality, finishes and final touches. Shell-and-core projects comprise the cladding, structure, base plant, external works and completed common areas. This will include fitted out lobbies, staircases, main reception, lift shafts and toilets. 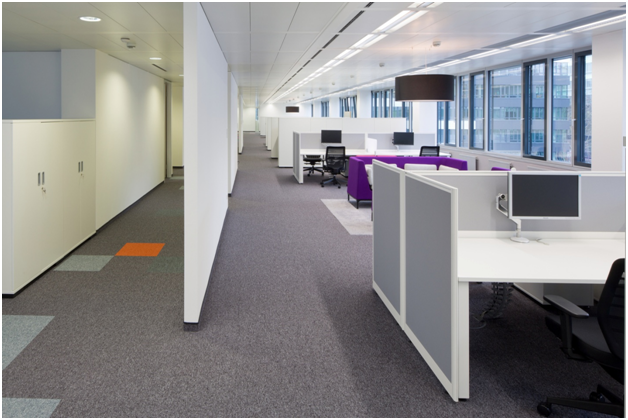 Check out Office Fit Out company mobuis at work to see how fit outs are completed. Turnkey developments are completed to a ready-to-use standard by the developer or contractor. 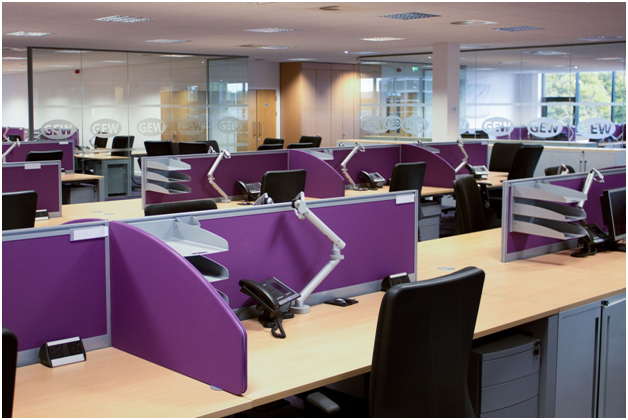 Office fit out companies will provide a quote tailored to your brief. In addition to paying for your fit out, ensure you know exactly what you are signing and whether VAT is included. Minor changes may cost extra. Be sure to ask about third-party costs and who is liable should the project overrun.